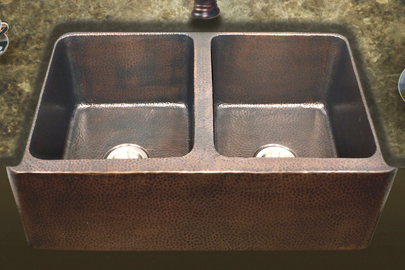 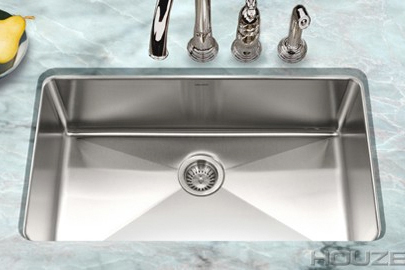 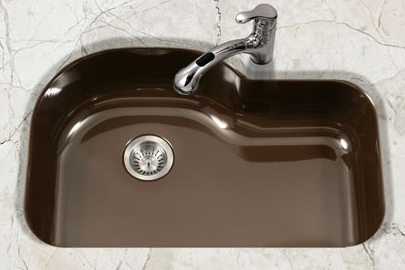 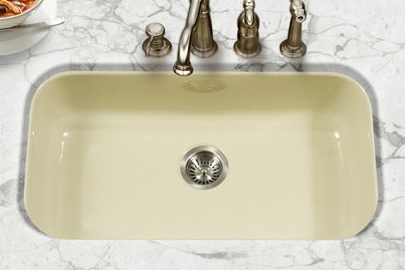 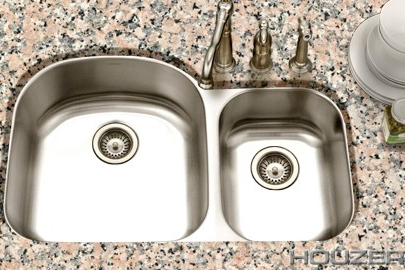 For over 30 years, HOUZER has maintained a singular focus on crafting the best sinks in the world. 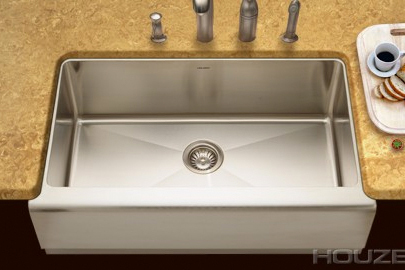 HOUZER kitchen sinks are crafted with a painstaking amount of attention to detail, offering unmatched aesthetic detail, beauty, and value. 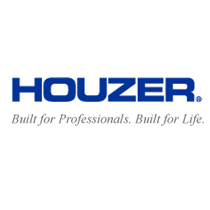 Available in a variety of configurations for any kitchen or bathroom, HOUZER offers a complete line of top mounted kitchen sinks, undermounted kitchen sinks, zero radius stainless steel sinks, quartz granite sinks, copper sinks, and porcelain enamel sinks.